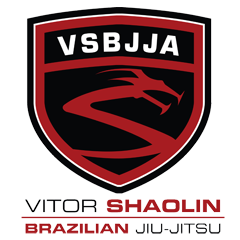 ViTOR SHAOLIN TV: Congratulations new Blue and Purple Belts! 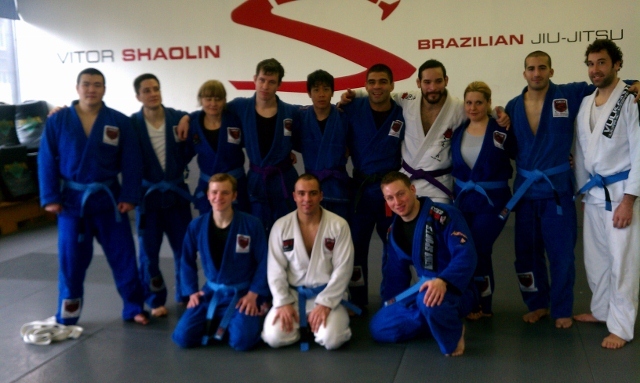 Congratulations new Blue and Purple Belts! Getting Excited for the next BIG APPLE!